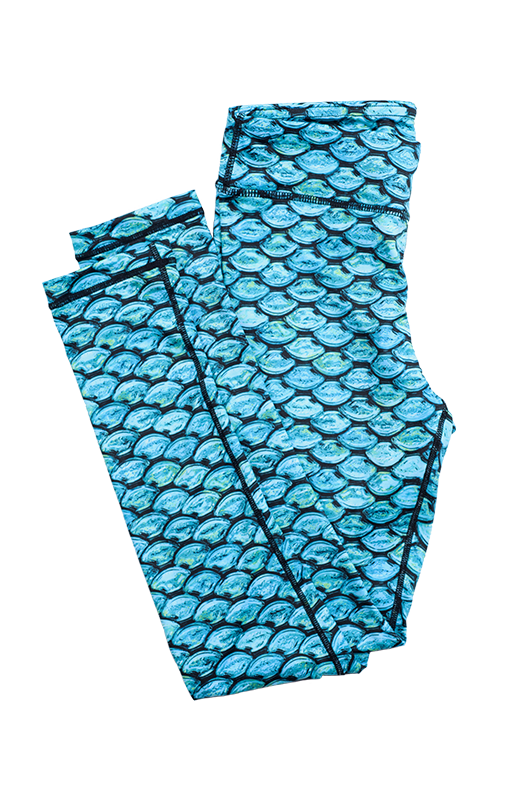 Move like the tides of the ocean wearing our soft and stretchy mermaid-scale leggings in a whirlpool of teal blue colors. With fabric that feels comforting and secure upon your legs, you’ll be ready for anything—whether that be an early morning workout session or an impromptu run around your neighborhood. 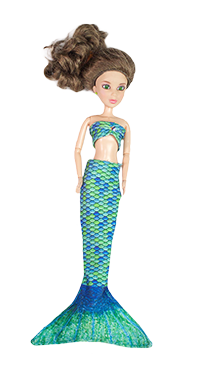 One thing’s for sure, these leggings will ensure everyone knows you’re really a mermaid on the inside.